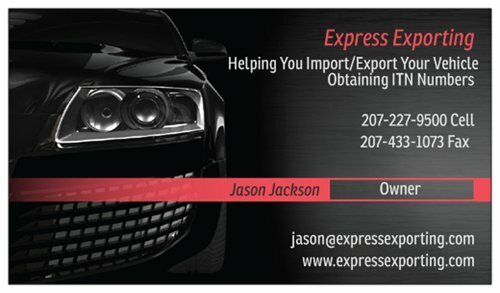 We take care of everything and make the export of your vehicle VERY easy for you! Express Exporting is located on the Canadian & Maine border. We have many years of experience in obtaining ITN numbers. We are knowledgable on what U.S. Customs requires for proper documentation. 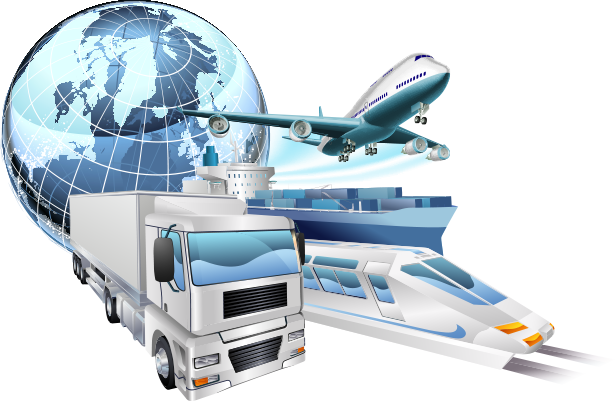 As of April 1, 2014, United States Customs now requires that anyone exporting a self propelled vehicle to Canada obtain and submit an ITN number along with all proper documentation to the port location where they will be crossing. A self propelled vehicle is described as anything that has a motor and you can ride on. Example: car, motorcycle, tractor, snowmobile, atv, riding lawn mower, go cart, etc. In most cases you will receive your ITN number the same day (within 24 hours) from the time you submit your information to us. To Kickstart Us Obtaining your ITN click a link below! Please click the link below that best describes what your needs are.